Situated in the beautiful historic village of St Margarets at Cliffe Kent. 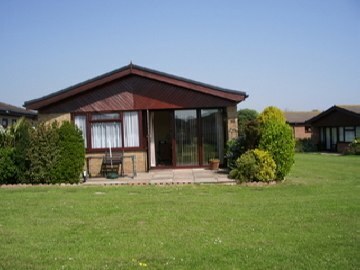 Detached bungalow on a quiet holiday park with swimming pool, gym, sauna, bar & restaurant. Sleeps 4, with 1 double bedroom and 1 twin bedded room, which can be joined as a double bed. The bungalow has been newly refurbished to a high standard with all the modern amenities, including washing machine, tumble dryer, dishwasher, fridge freezer, microwave, TV and DVD. Suitable for families with young children and pets welcomed.